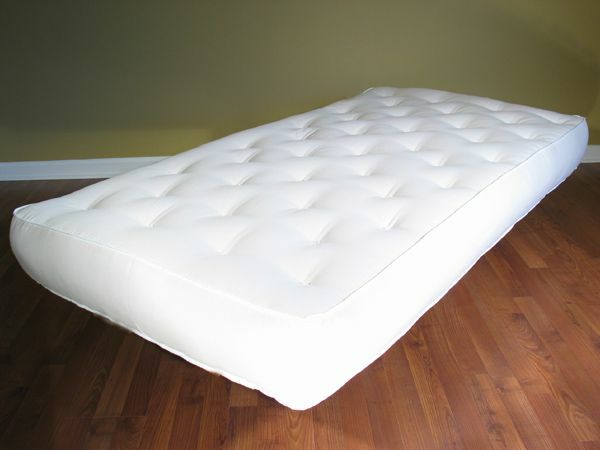 This pressure management mattress is designed for undeniable comfort, individualized comfort, and lifetime durability. Instantaneously conforms to and supports the body regardless of the persons size or weight. A 3” layer of Visco elastic thermal foam (3.0 HDV) for unbelievable pressure reducing comfort that adjusts to your body’s weight and temperature for maximum comfort and support.